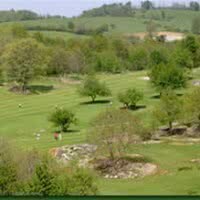 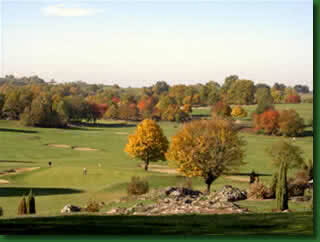 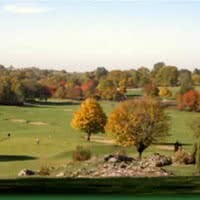 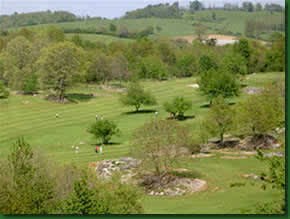    Ariege golf course is a golf course of 18 holes. 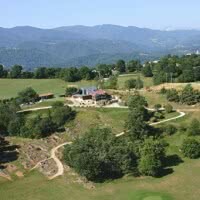 His main course, Ariège is a par 71 of 5943 meters. 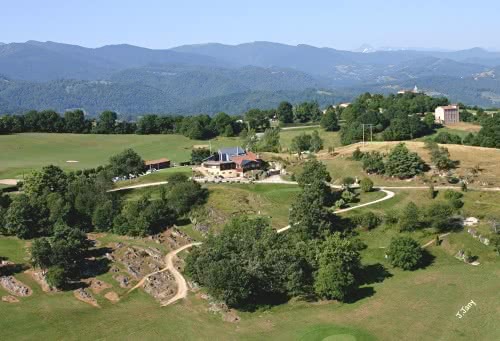 Open since 1986 in the town of La Bastide de Serou, 09 - Ariège. 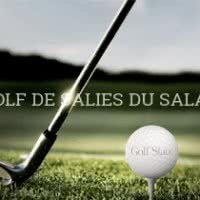 Located facing the Pyrenees, in the middle of a Regional Natural Park, the Golf Club of the Ariège, 4 star Golf Stars, offers 18 holes designed by Michel Gayon. Offering a superb panorama on the mountains, the course remains throughout its route in perfect harmony with the landscape and the local vegetation.